Kristin Kragseth, CEO in Vår Energi, is satisfied with the results from 2018. 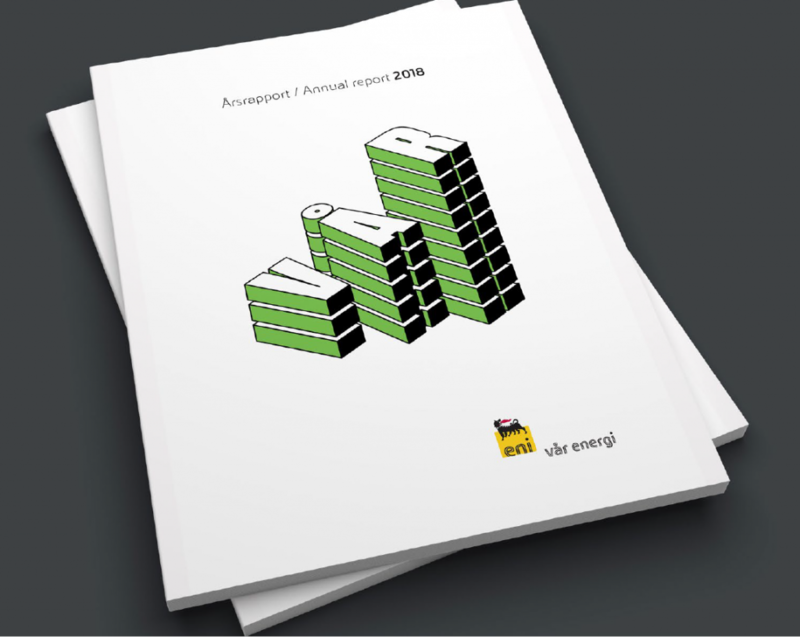 “The results demonstrate that Vår Energi is a robust company, ready to deliver on expected growth. Since the merger, we have participated in two discoveries, further matured the Balder and Ringhorne area development projects towards a commercial decision gate, and entered into an agreement with Mime as a new license partner, dependent on the authorities’ approval, Kragseth points out. In addition, numerous other development projects are progressing in 2019 such as the Johan Castberg and Fenja, where Vår Energi participates as partner with major ownership interests. “We look forward to improving the results further, as we continue our exciting journey to over 250,000 barrels of oil equivalent per day (boepd) at the beginning of the 2020s, Kragseth adds. Read more about the results from 2018 in our annual report. Vår Energi AS is a leading and growing independent E&P company on the Norwegian continental shelf (NCS) and the result of the merger of Point Resources AS and Eni Norge AS in late 2018. Vår Energi is jointly owned by Italy based energy company Eni (69.6 %) and Norway based leading private equity investor HitecVision (30.4 %).